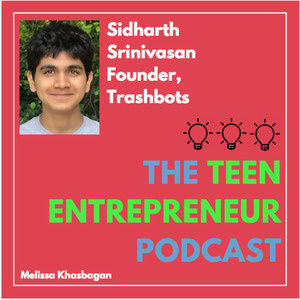 In the fifth episode of The Teen Entrepreneur Podcast, I interviewed Sidharth Srinivasan: founder of Trashbots and based in Austin, Texas. 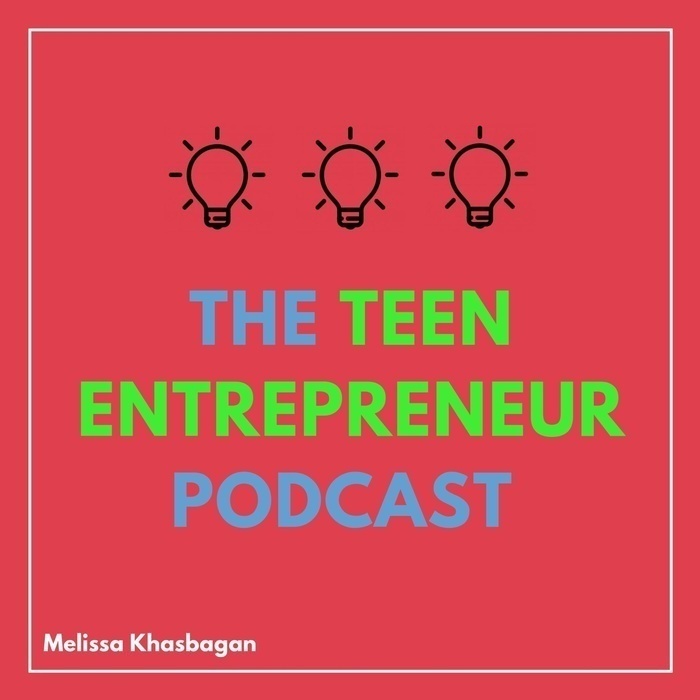 Trashbots creates low-cost STEM kits with an artistic twist; they recently raised $30,000 in funding! Click here to check out Trashbots!